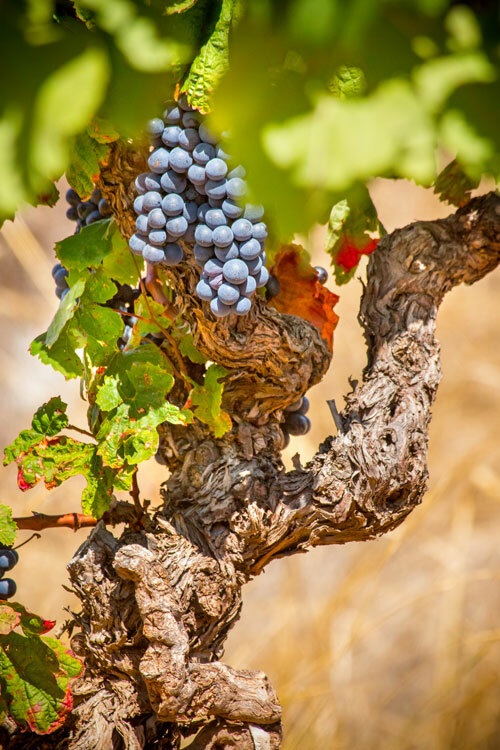 As organic growers, we saw the need to look beyond the traditional aspects of taming the vineyard, like controlling the persistent weeds that compete with the vines. Rethinking how we organized management of the vineyard brought us closer in touch with needs of the grapes and the cycles of their growth. More intensive observation of the vineyards led to more effective anticipation and prevention of disease. Complementing tactical treatment of the vineyards with sulfur and minute doses of copper were the cadence of manual weeding and the rhythm of seasonal pruning. To take this approach one step further, in 2016 we introduced our first bottles of natural wine without sulfites, grown biodynamically in select vineyards. 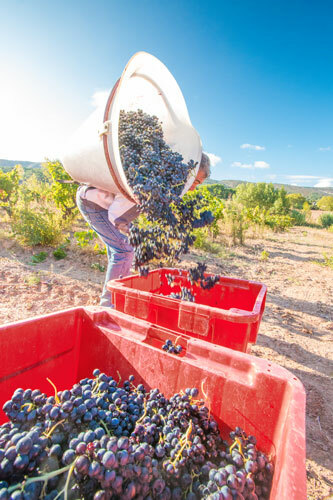 This pure Grenache IGP Oc was named simply Tout naturellement. Then, in 2017, we vinified select Chardonnay parcels without sulfites and we now offer white natural wine in the IGP Oc. If philosophy, values, and commitment led us to embrace organic agriculture almost ten years ago, this motivation remains intact and vibrant, and its fruits remain a source of continuing pride.